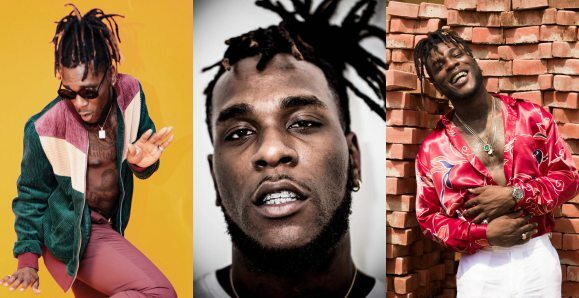 Damini Ogulu, popularly known as Burna Boy has no plans of voting in the 2019 Elections in Nigeria and he has made this clear via his Insta-stories today. According to him, anyone who believes their votes would count is delusional. The afrofusion artiste just recently dropped an album titled ‘Outside’. One of the songs on the album ‘Ye’ has resonated so much with Nigerians that some even went as far as suggesting it to be Nigeria’s new national anthem. They argued that a national anthem is meant to reflect the country’s status and identity, narrate its formative travails, elucidate its values, and most importantly, stir up patriotic feelings and Burna Boy’s Ye, however, carries the spirit of a constant struggle for survival that captures how the average Nigerian goes by life on a day-to-day basis. The lyrics pretty much sum up what it means to be Nigerian in this day and age and that we are patriotic to our bellies, our wallets and anything that ensures we can continually be. Burna sings, borrowing a leaf or two from Fela to tell the story of how every Nigerian really just wants to enjoy life in spite of harsh realities.